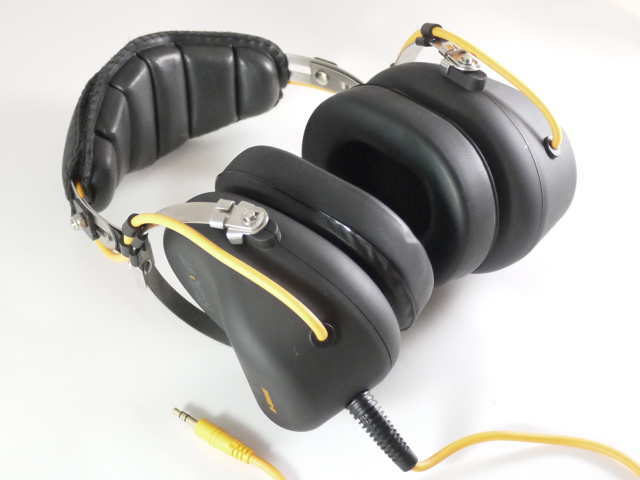 he R-Shield is a purpose-built noise assassin, first and foremost providing isolation that is simply unmatched among small circumaural headphones. The M-Audio Studophile Q40 is a very solid headphone designed for studio use but also quite functional as a portable set. The AKG K181DJ builds on the brilliant versatility of the lower-end K81DJ, surpassing its smaller sibling in every area save for portability. 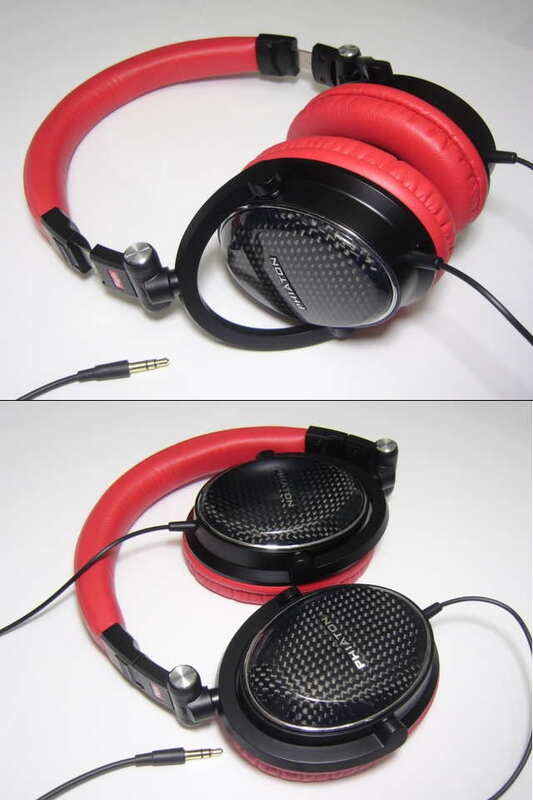 The Sennheiser HD25-1 is on another level in terms of balance and detail compared to most other portable headphones. 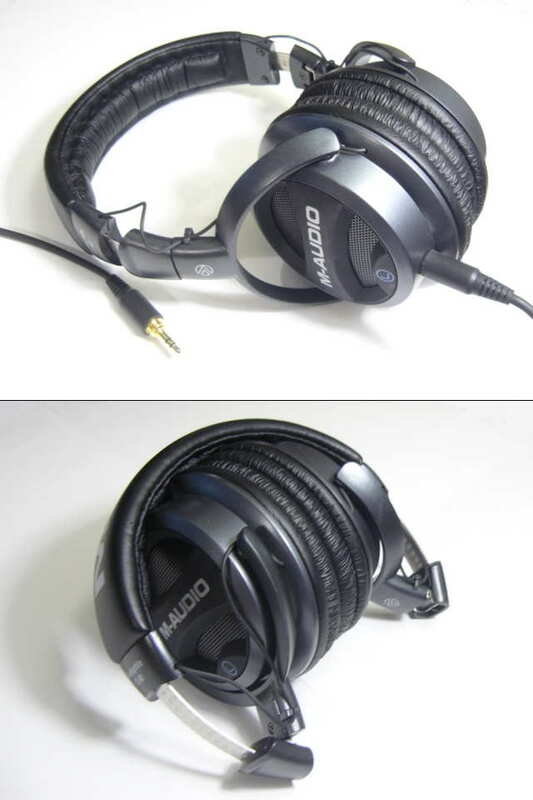 The Phiaton MS400 is pricy, no doubt about that, but like the HD25-1 its value rests not purely in the sound quality provided but in the total package. 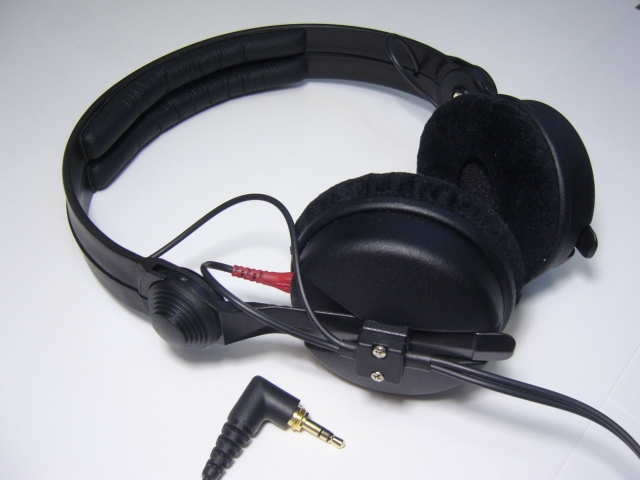 The Audio-Technica ATH-ESW9 offers just as much style as it does substance, competing with the better portable headphones in its price bracket in performance and aesthetics. 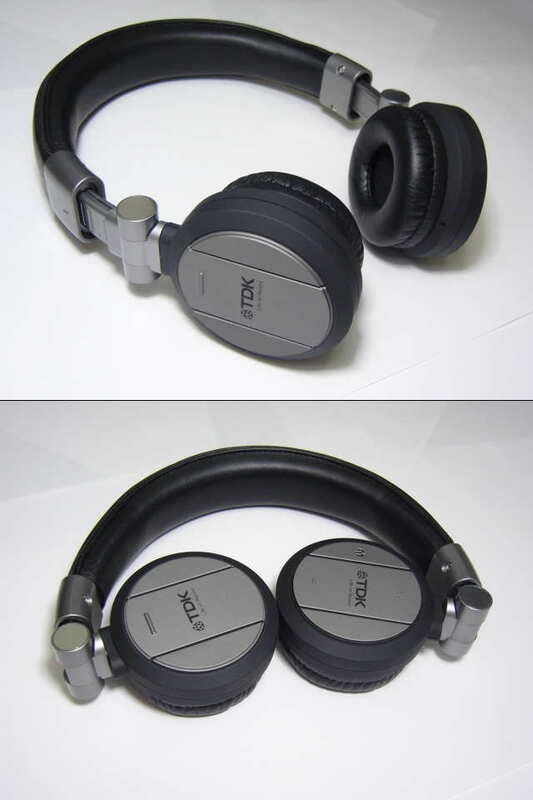 As the only wireless headphone in this review so far, the TDK WR700 has quite a lot going for it by default. 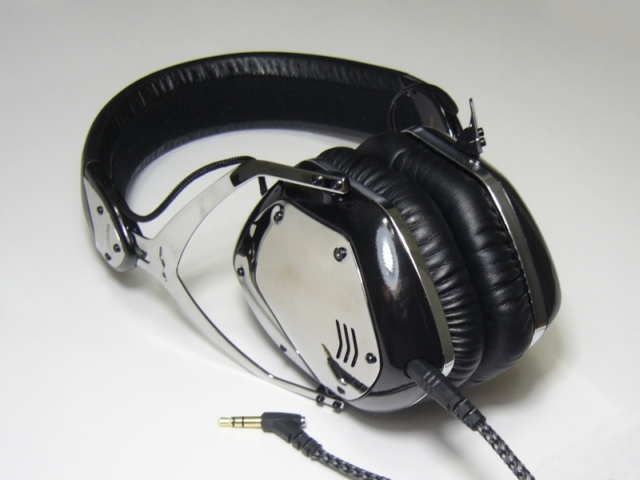 Beautifully-packaged, well-accessorized, sturdily-build, isolating, and very comfortable, the V-Moda Crossfade LP has everything I look for in a portable headphone except the big one – sound quality. 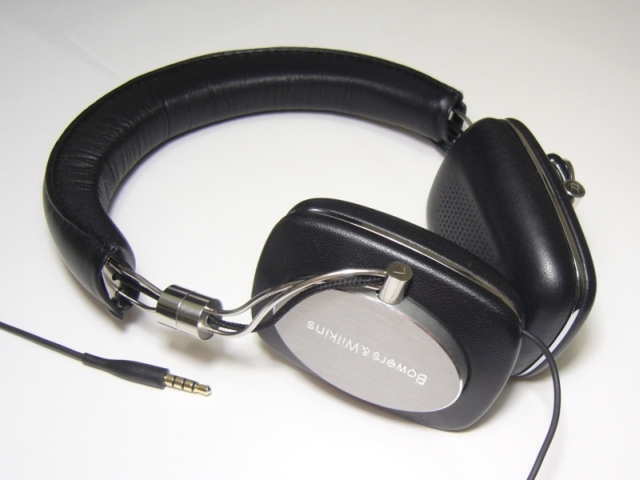 The Bowers & Wilkins P5 is among the priciest of the consumer-grade portables – a luxury gadget for the iPod/iPhone crowd. It is also the one with the most hi-fi pedigree. 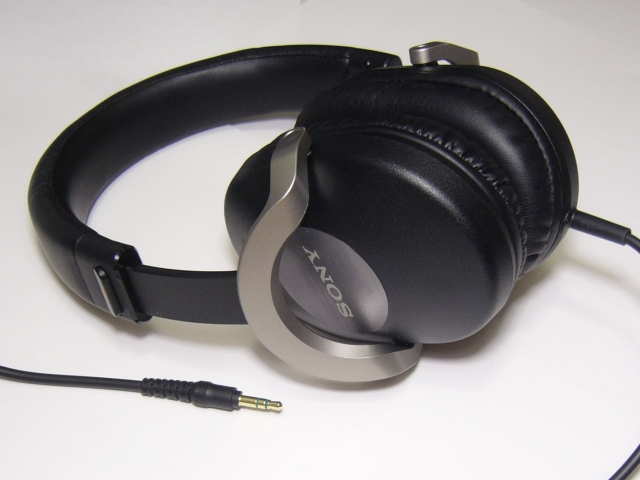 As far as I am concerned Sony could easily have stuck a 9’ cord on the ZX700 and called it full-size can. 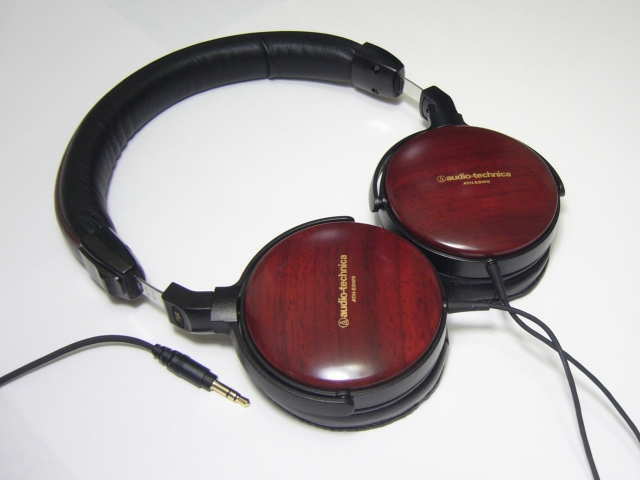 They didn’t, however, creating a questionably portable but undoubtedly competent mid-range circumaural headphone.